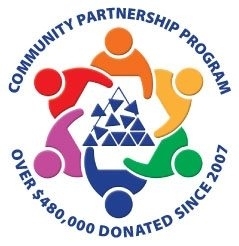 Meals on Wheels Riverside is participating in Provident Bank's Community Partnership Program! This means that at end of the year we qualify for a donation from Provident Bank which can increase each year as more members participate. 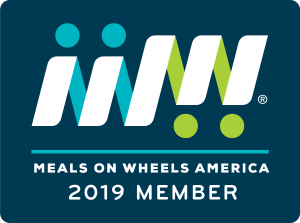 help Riverside Meals on Wheels earn a donation. Please remember, the donation will come from Provident Bank, NOT your account. This is at no cost to you!